At spores101.com we are always trying to improve the online shopping experience. To give you options we accept a variety of payment methods online with credit card and via snail mail or telephone. Every order is guaranteed for intact delivery and overall satisfaction. Green Bar Verified with GeoTrust. As well as having the latest technology in online processing we also have taken the extra steps to validate our identity and ensure that all transactions are processed with full security and encryption. All transactions are processed under https:// and the green bar is displayed in your browser offering the highest level of security available to our customers. Ordering with your credit card online. 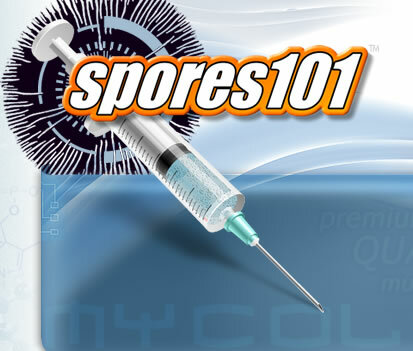 The fastest and most secure method for ordering is with your credit card using the Spores101.com shopping cart. Using the latest ecommerce technology we can guarantee every transaction is processed in a Plynt certified, SSL secure environment. This means our system is resilient to the most complex and logical security attacks known on the internet, giving you the safety of knowing your personal information can never be comprimised when making a purchase from this website. Currently Spores101.com accepts Visa and Mastercard for all USA transactions and Visa, Mastercard, & American Express for all Canadian and International transactions. Each order is billed in there respective currency either US or Canadian dollars, if your billing address is located in the USA you will automatically be processed using the US dollar system, and if you are located in Canada or International your order will be processed using the CAD dollar system.  *IMPORTANT: All credit card orders will show as billed by "Innersight Trading" on your credit card statement, this name is our parent company and is used to protect your privacy. No mention of mushrooms or spores will show on your billing statement at anytime. Any chargebacks or fraudulent orders will be disputed to the fullest extent of your local authorities, you must be the card holder to use a credit card. Mail orders using money order, bank draft, or cash. You can also order using a money order, bank draft, or cash payment and send it in via snail mail. Please understand we can't process or ship your order until the payment arrives, at that time we will update your order and email you confirming the payment arrived. Sending cash in the mail is risky and we can't be liable for any missing orders so it is very important to send your payment in a tracked / insured envelope so you can verify when and were it was delivered. If you send a money order or bank draft you can also trace the item to confirm if it was cashed and by who. Please consider these facts when choosing your mail order payment method. *IMPORTANT: If you do decide to use a bank draft or money order make sure you get an "international" one. Since our head office is located in Canada we can only accept international money orders / bank drafts so don't make this mistake and end up with your payment returned. Also make sure all items are made payable to "Innersight Trading" and not Spores101 as we will not be able to accept it. Our goal is to have every order shipped within 48 hours of receiving. Usually we can beat that time and have your order out the next day or even the same day your payment is received and approved. Depending on type and quantity of the items you ordered there maybe delays / backorders or we might even ship some of your order and the remainder at a later date, all of this will be communicated as it happens. In the unlikely event you need to request a refund please patiently explain your situation and you will be approved for a refund or offered replacements depending on the situation. If you are approved for a refund please allow 2-10 business days for a refund to be processed, we can only process refunds to the same card that was originally billed. Mail order refunds will be sent via check from the head office. Please click here for full details on how to request a refund and the fees associated with processing a refund. The only time Spores101.com would accept a returned item is if it was un-opened and still in the original packaging as it was sent out in. If it has been opened or used in any manner we can not accept it for a return. Sometimes there is an error on an address or an order will not be claimed at the post office, in this situation it will be returned to us and we will contact you to inform you the order was returned, you can pay a new shipping fee to have it resent or we can refund you minus the cost of shipping and a $2.00 restocking / transaction fee. 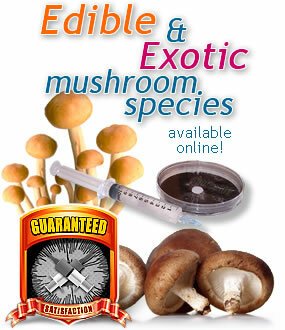 Psilocybe cubensis mushroom spores are illegal to possess / import into the USA states of California, Georgia, and Idaho. Any orders that are created with a shipping address to those states will be immediatly cancelled and refunded. There will also be a $2.00 transaction fee for the hassle of processing, then refunding the transaction as we are billed by the credit card companies to initiate any transaction or refund. This information is clearly displayed at all points of ordering so it is impossible to miss.